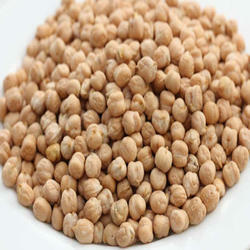 - Kabuli Chana is considered to be a good source of protein and is also called by the name of Garbanzo beans. Keeping in sync with the latest market norms and policies, we are indulged in providing a high quality range of Organic Kabuli Chana. 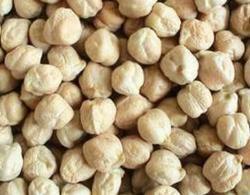 White Chickpeas is a versatile source of protein in the human body. Farmgeo Agro & Foods Pvt. Ltd.